Faculty at the University of Nebraska–Lincoln have set a new record for Fulbright Scholar selections. A record number of University of Nebraska–Lincoln faculty have been named Fulbright scholars during the 2018-19 academic year. Organized by the Fulbright U.S. Scholar Program, the awards allow faculty, administrators and professionals to conduct research, study and teaching abroad in one of more than 130 countries. The Fulbright program is the U.S. government’s flagship international educational exchange program. Nebraska’s five most recent honorees include a distinguished chair award — the most prestigious appointment available through the Fulbright scholar program — and four scholar assignments. A sixth Fulbright faculty award is pending. The five awards are a new record for the university. The previous mark of four Fulbright faculty scholars, which has been met multiple years, was met most recently in 2013-14. Research topics to be pursued by the Fulbright winners range from furthering agribusiness entrepreneurship to examining how crocodiles remain submerged for long periods of time. The distinguished chair award, a first for Nebraska, was earned by Yan Xia, professor child, youth and family studies. Nebraska’s other 2018-19 Fulbright scholars are: Cory Forbes, associate professor of natural resources; Jessica Shoemaker, associate professor of law; Jay Storz, professor of biological sciences; and Andrew Zimbroff, assistant professor of textiles, merchandising and fashion design. Xia will serve as the Distinguished Fulbright Chair in the Social Sciences at East China Normal University in Shanghai, China. Her research focuses on global family health and wellbeing; international family studies; and youth development. The award will allow Xia to explore the importance of parenting practices in China during periods of critical life transition and compare these practices between China and the west. Yan’s research goal is to advance understanding of Chinese parenting and the emotional and behavioral well-being of adolescents. Xia will also teach Chinese students and scholars in youth and family studies courses that focus on immigrant families and program design and evaluation. Descriptions of each Fulbright scholar project and destination are below. 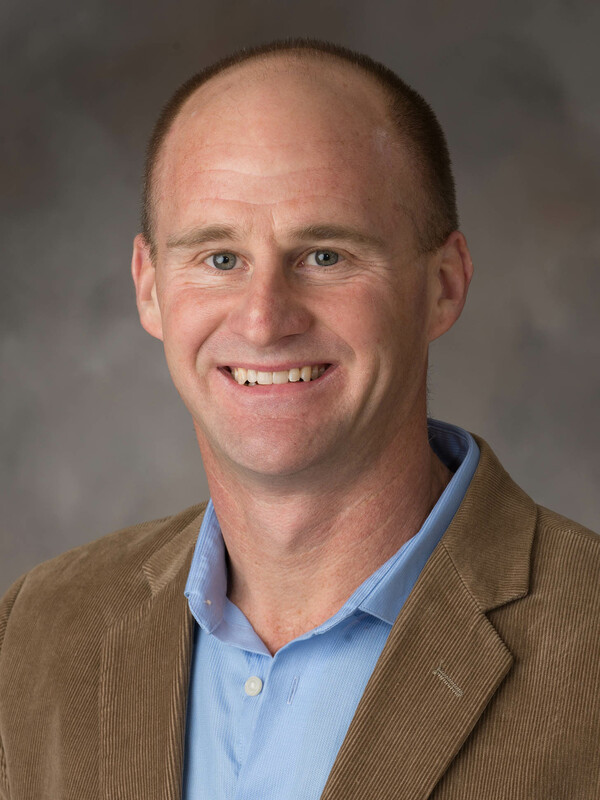 Cory Forbes will serve as a Fulbright scholar in Germany, collaborating with researchers at the University of Kiel and Technical University of Munich. The project will analyze data from the 2015 Program for International Student Assessment, which was designed to provide a worldwide measure of scientific literacy. The assessment was completed by 28 million 15-year-old students in 72 countries. Results from the analyses will advance the teaching component of the project, which includes developing a teaching methods course for prospective secondary science teachers, and launching a graduate seminar focused on contemporary research and development of scientific literacy. The work includes collaborations with colleagues at the IPN Leibniz Institute for Science and Mathematics at the University of Kiel, and Center for International Student Assessment at the Technical University of Munich. 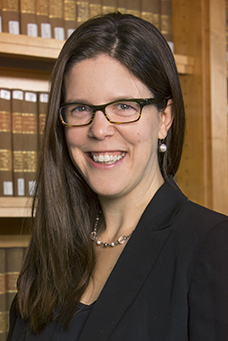 Jessica Shoemaker will serve as a Fulbright Canada research scholar in aboriginal legal and resource rights at the University of Alberta Faculty of Law in Edmonton, Canada. Shoemaker’s work as a legal scholar focuses on the intersection of property, law and development in Native American reservations in the United States. Her research examines the complex legal and social challenges generated by these modern land tenure systems and the difficult regulatory systems that overlay these lands and land uses. Through her Fulbright project, Shoemaker will study and learn from recent indigenous land reform efforts in Canada and how they may be used to guide policy efforts in the United States and around the globe. Jay Storz will serve as a Fulbright scholar in South America, collaborating on a research project with Dario Estrin, a professor of computational biochemistry at the University of Buenos Aires. The goal of the project is to address longstanding questions about the evolution of novel properties of crocodilian hemoglobin — the red blood cell protein that transports respiratory gasses. Ultimately, the research will further knowledge into how crocodilians remain submerged for long periods of time. The collaboration will capitalize on each researcher’s expertise — Storz, being an experimentalist interested in questions about protein evolution and biochemical applications; and Estrin, who uses modeling approaches to understand mechanisms of protein function. Storz will also teach a semester-long course on protein evolution to graduate and advanced undergraduate students. 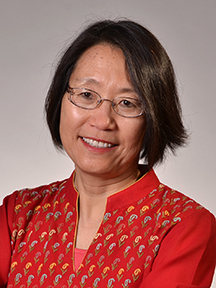 Yan Xia will serve as a Distinguished Fulbright Chair in the Social Sciences at East China Normal University in Shanghai, China. The award will allow Xia to advance collaborations in research and teaching with scholars in China. She also plans to explore the importance of parenting practices in China during periods of critical life transition and compare these practices between China and the west. Yan’s research goal is to advance understanding of Chinese parenting and the emotional and behavioral well-being of adolescents. Xia will also teach Chinese students and scholars in youth and family studies courses that focus on immigrant families and program design and evaluation. Andrew Zimbroff will serve as a Fulbright scholar at the Luiz de Queiroz College of Agriculture at the University of São Paulo in Brazil. 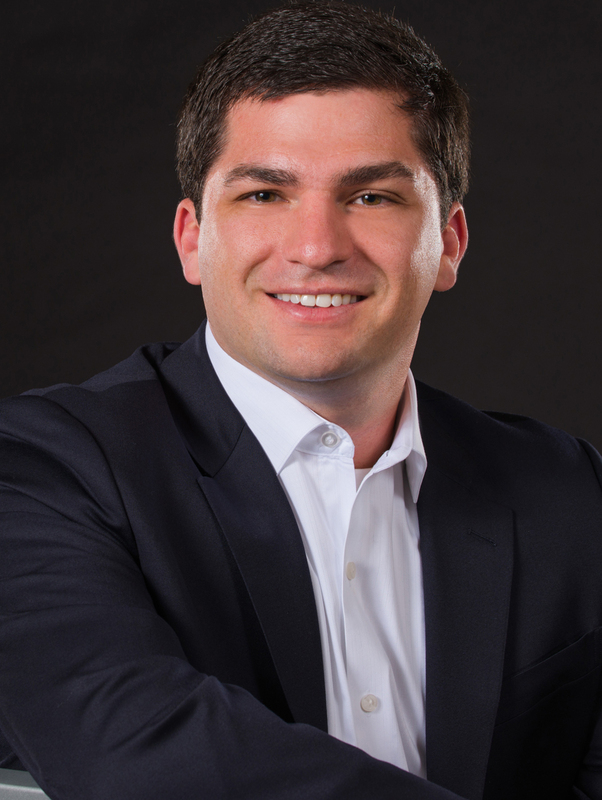 His project will develop ways to promote innovative agribusiness entrepreneurship in Brazil. The work will be divided into two stages: an analysis of the agribusiness entrepreneurship landscape in the South American nation; and an examination of ways to promote innovative efforts. The project will build on existing collaborations between the University of Nebraska–Lincoln and the University of São Paulo. The two institutions currently collaborate on research and teaching in areas of food science, water and fuel usage, and animal production. 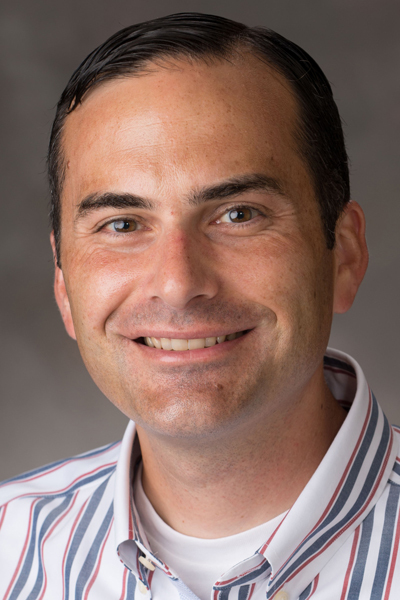 Zimbroff also plans to use the fellowship to develop future collaborations between the two institutions’ faculty, students and research efforts.